After signing to Internet Money Records in June of this year, Trevor Daniel released one of the most cohesive and impressive projects of 2018: his debut EP Homesick. Since then, the rising talent has been crafting a remix for the EP’s lead single titled “Falling”. With the help of Blackbear, the two were able to fabricate an emotional rollercoaster between their incredible vocals and nostalgic lyrics, breathing new life into a fantastic song. 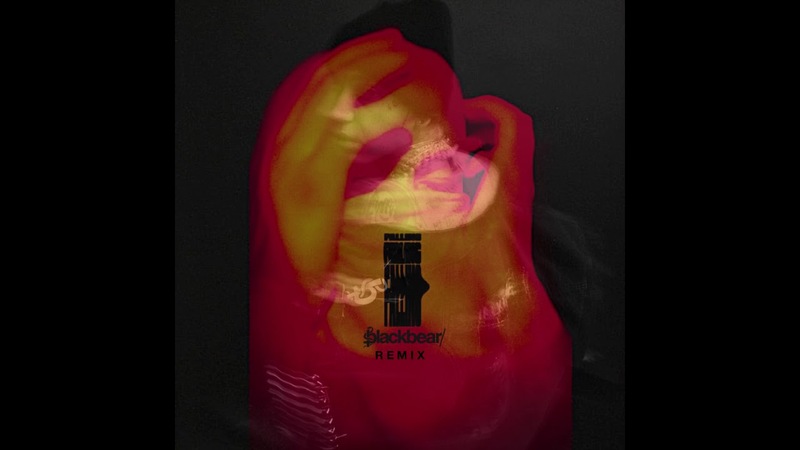 Also notable, Blackbear claimed via Instagram that this is “one of the best songs I’ve gotten to rework and feature on”, showcasing the power and movement behind Trevor’s musical abilities. We are excited to watch Trevor and the Internet Money team as they continue to grow and develop various pathways to success throughout 2019. Be sure to stream this special remix below and follow Trevor Daniel on Instagram and Twitter!